Wine, make-up, skin care, jewelry—it’s a Ladies Night Out this Friday at The Apothecary to commemorate six sassy years in business. 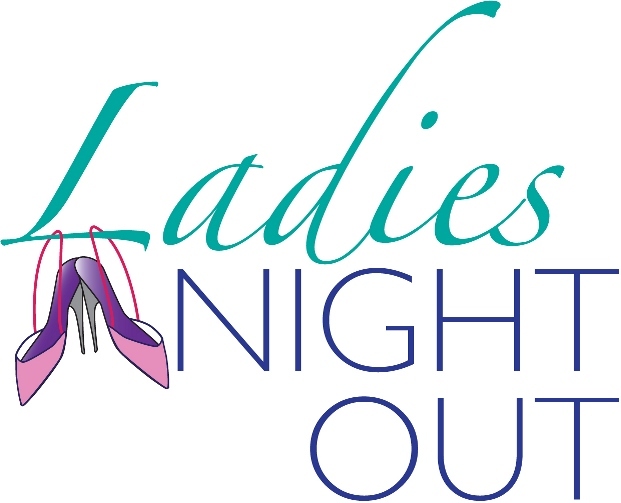 Enjoy wine and hors d’oeuvres, while shopping for great deals and meeting with good friends. Get 20% off all bareMinerals, and 15% off celebrity favorite skin care Murad and Mario Badescu purchases (between 6-8pm only), plus enjoy gifts with purchase on Murad and Mario Badescu. Also, local jewelry designer Katie Whittemore, who crafts one of a kind statement pieces made from vintage materials including bold pins and pendants, glass beads and unique treasures, will be hosting a trunk show! (6-8pm, all specials and promotions are while supplies last). Entry filed under: Uncategorized. Tags: Bare Minerals Newport ri, Bare Minerals Rhode Island, Bare Minerals Sale, Katie Whittemore jewelry, Katie Whittemore Newport ri, make up events Newport ri, Mario Badescu, Mario Badescu Newport RI, Mario Badescu rhode island, Mario Badescu sale, Mario Badescu The apothecary, Murad, murad Newport rhode island, murad rhode island, murad skin care, murad skin care sale, skin care boutiques Newport ri, The apothecary memorial blvd Newport ri, The Apothecary newport ri.